Shipping rates quoted are for within the United States only. To ship an order outside the US, or to inquire about trade discounts, contact Brett Van Emst, 707-968-4208. 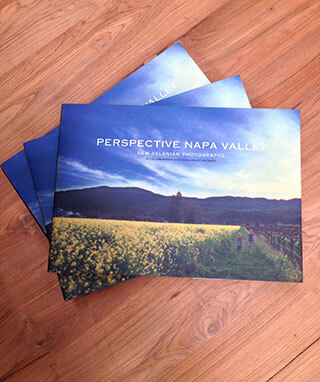 Created in collaboration with Napa Valley Vintners, Perspective Napa Valley captures scenes of life in Napa Valley in both photographs and chapter essays: from culture, history and civic life to the bucolic towns and vintner community, as well as the geology, climate and geography that make this place so perfect for the growing of fine wine grapes. Limited edition, individual art prints of photos from the book are also available. Please contact photographer Sam Aslanian for details. 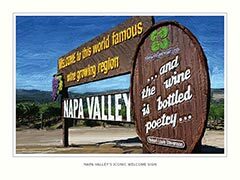 Bring Napa Valley’s iconic welcome sign into your home or office with this original artwork poster. 18” x 24” and suitable for framing. 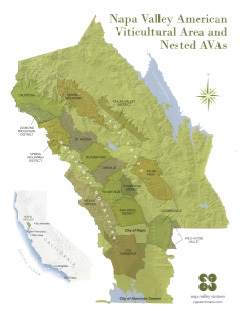 The definitive map for planning your Napa Valley winery visits. The user-friendly layout includes details about which wineries are open to the public or by appointment only, tasting room addresses, phone numbers and website addresses. 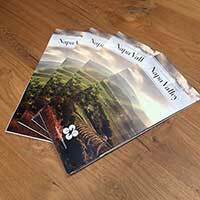 Printed on durable, waterproof/tearproof synthetic paper that is 100% recyclable. Prefer a digital format? Download the PDF version. 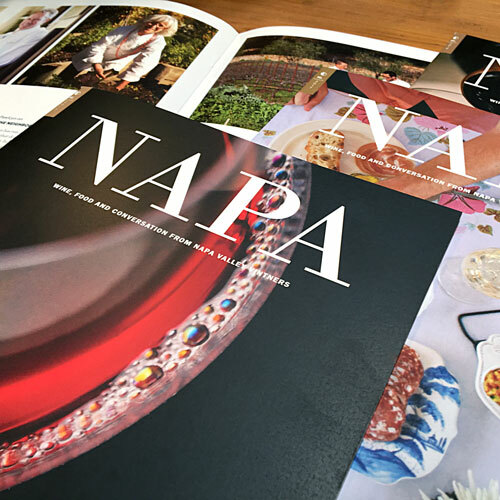 Published twice a year, NAPA magazine offers inspired and engaging content for both the casual wine fan and the seasoned wine geek. Interviews, valley news, harvest reports, recipes, winery profiles and much more. 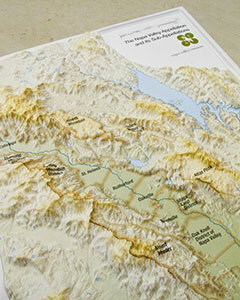 High resolution map showing all of the vineyard property in the St. Helena Appellation. Order from Appellation St. Helena.